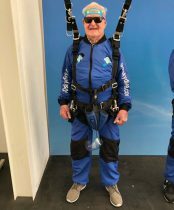 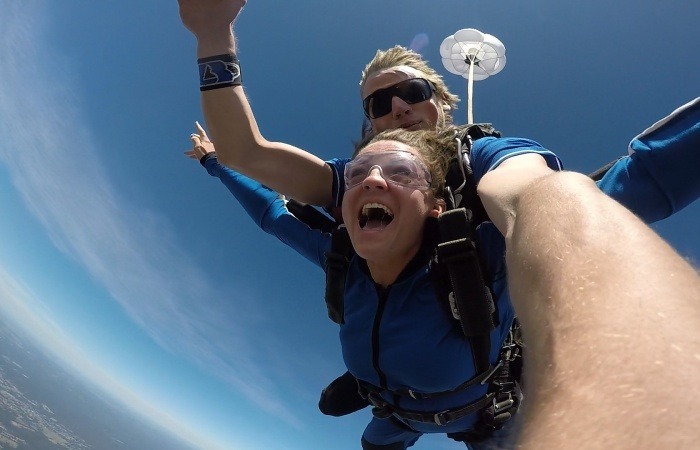 Experience free falling through the clouds from 10,000 with a sky dive! 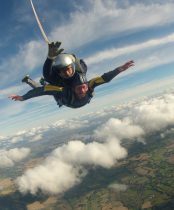 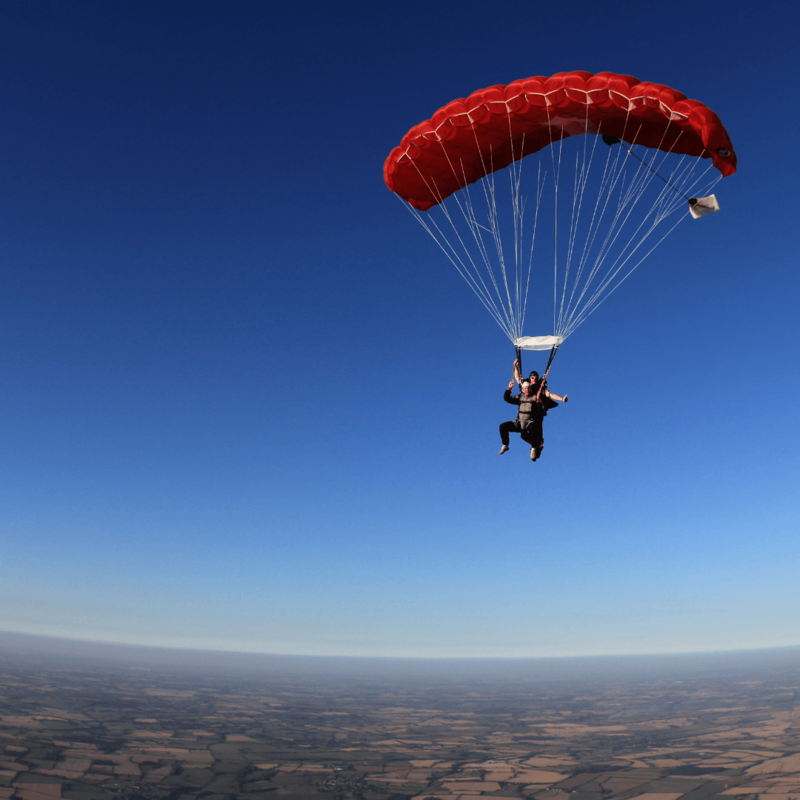 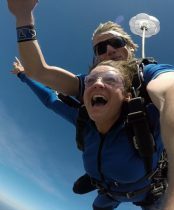 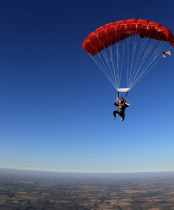 Why not try the Summer Solstice skydive? 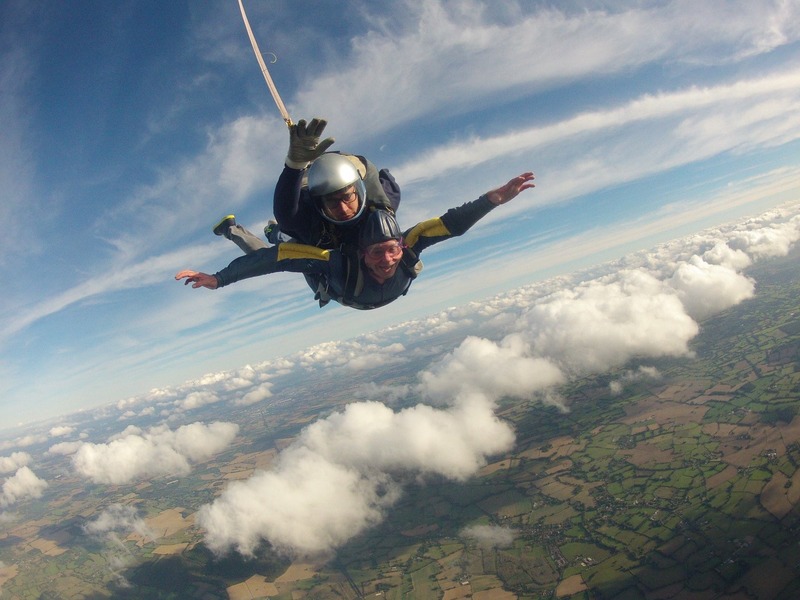 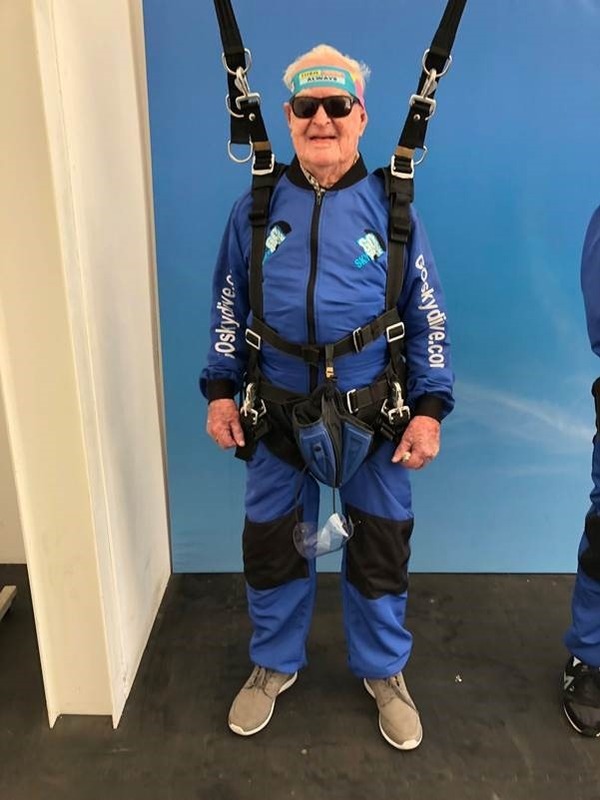 Join hundreds of other thrill seekers as they soar through the sky for the UK’s largest summer skydive on 23rd June 2019.